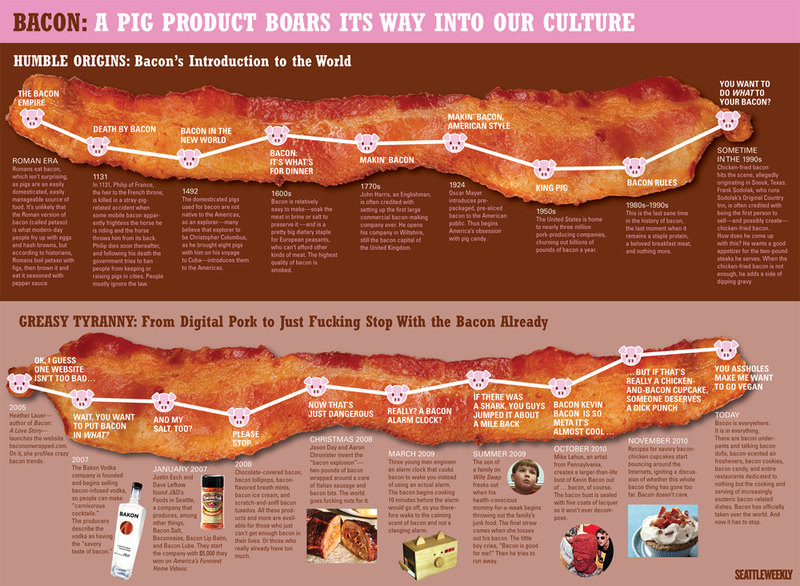 Bacon was once called the “most politically incorrect food in the culinary world,” according to Business Week. 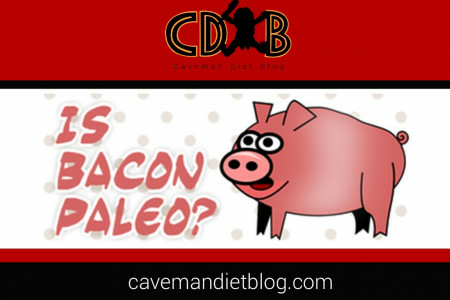 The greasy bits of heaven that have been served up with eggs or with lettuce and toma...	toes for years are big business. 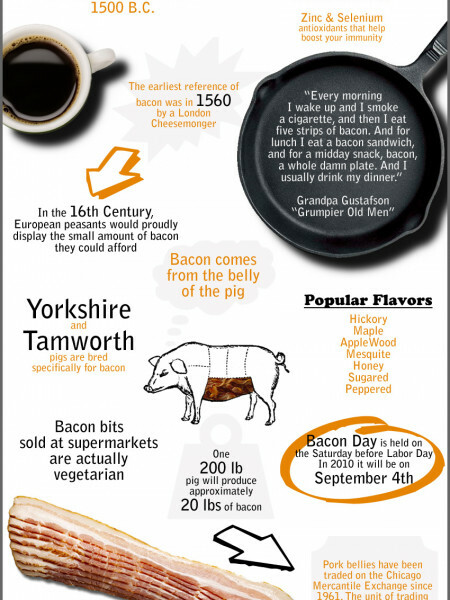 This infographic breaks down bacon bit by tasty bit to reveal some interesting statistics about the little porkers and how it was introduced to the world.